J.R. Weingartner Jr. - ART: My birthday! Last weekend, was my birthday and was my best birthday ever. I win many gifts. And my beautiful boyfriend gave me the best of gift. I won copics!!!! And I gave my self a present too. I deserve! A new action. 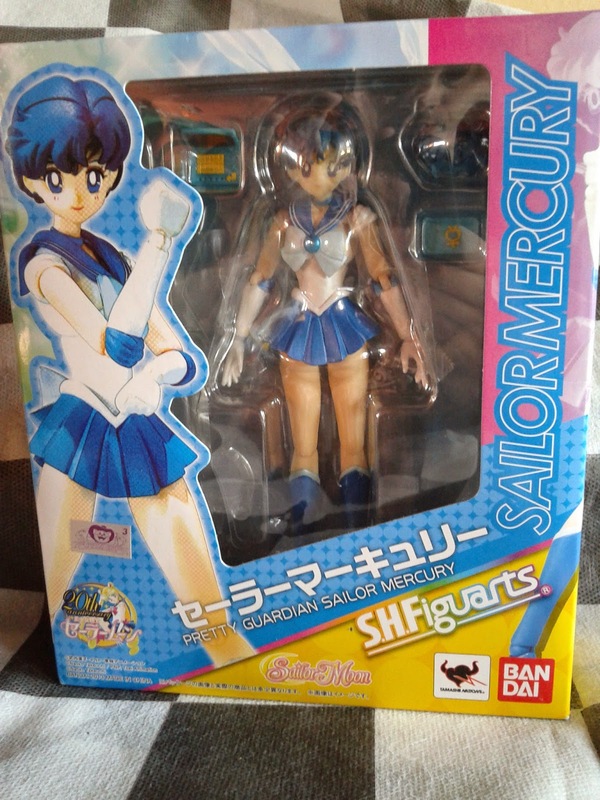 Sailor Mercury - Bandai!!! I love Sailor moon more than every one animes, so I’m so happy!! !